Moscow’s culture and multifaceted society are like nothing you’ve ever witnessed before, and there are some incredible traditions that deserved to be lived, rather than just read about. The city has music, art, theater and great food, striking architecture, and more; it’s a city of incredible highs. First thing’s first; you don’t just visit Moscow; you experience the city. Its attractions are a huge part of that appeal. 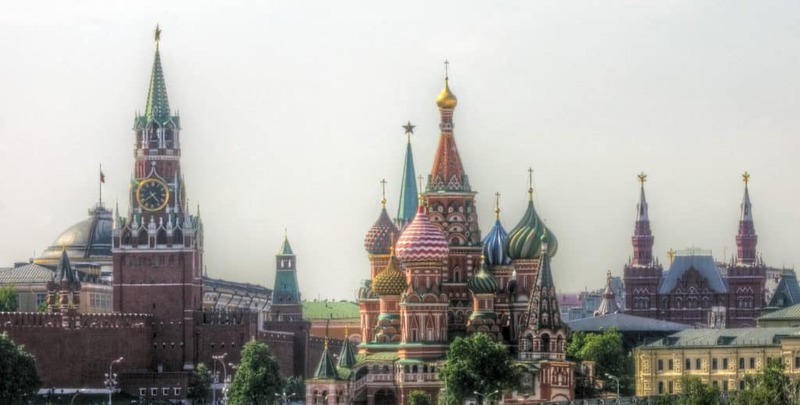 While some of the city’s sights and attractions are well known, including the magnificent Red Square, the imposing Kremlin, the Seven Sisters, stunning St. Basil’s Cathedral, Moscow Zoo, the dazzling Bolshoi Theater, and the Pushkin Museum of Fine Arts, others may have escaped your attention until now. Visitors to Moscow should take their time to peruse the Old Arbat area, and to soak up a little of the city’s culture and everyday vibe, as well as spending the day at Gorky Park, quietly reflecting in the Tratyakov Gallery, or grabbing a bargain at the flea market in Izmailovo. Although there are numerous hotels in the city, including some of the world’s biggest chains, it’s often far better to choose Moscow vacation apartments for a stay with a difference. It’s true that there’s nothing quite like the luxury of a 5 star boutique bed and breakfast, but nor is there an experience quite like waking up as one of the locals, and coming and going as you please. A vacation apartment in Moscow will offer you freedom like no hotel can, with the budget to match. It’s also incredibly liberating to be able to explore a city so diverse, so amazing, from the comfort of your own space; you’ll never quite feel as though you’re on vacation, instead blending into the crowd and navigating its attractions with comfort and ease. What’s more, Moscow’s vacation apartments tend to be stunning in their own right. This is your chance to live in that big city penthouse you’ve always dreamed of. Peruse Moscow’s streets after dark and you’ll find an array of cafes, eateries, and 5 star restaurants waiting to serve you an evening meal. I recommend sampling at least one traditional Russian meal. You are in Moscow, after all. You can expect to pay more for your food than you’d pay back at home; Moscow is a particularly expensive city, although it comes as part of the experience. Simply be prepared for everything to be more expensive and you won’t be shocked. Moscow’s entertainment scene is similarly diverse, with many of the restaurants converting into bars and clubs come nightfall. Whatever your musical persuasion you’ll find it perfectly represented in Moscow; from jazz clubs and rave events, to classical evenings and poetry cafes, its all there as part of the city’s vibrant nightlife. Be prepared to make a toast before each drink, and also remember that the Russians like their vodka neat; it’s not proper to ask for a mixer. Finally, don’t travel to Moscow without checking out an events calendar, and always make an effort to get done up for a night out. You’re far more likely to gain entry into the best clubs that way. Carrying 7 million passengers every day, with 177 stations across 12 lines, the Moscow Metro is something of a tourist attraction in itself; with its domineering marble columns, high, arched ceilings, and ornate décor, the metro is a masterpiece of design and engineering. The metro is undoubtedly the best way to get around the city, although other means of getting about include taxi, buses, trolleybuses, and trams. It’s not recommended to drive due to the large amount of traffic on the roads. 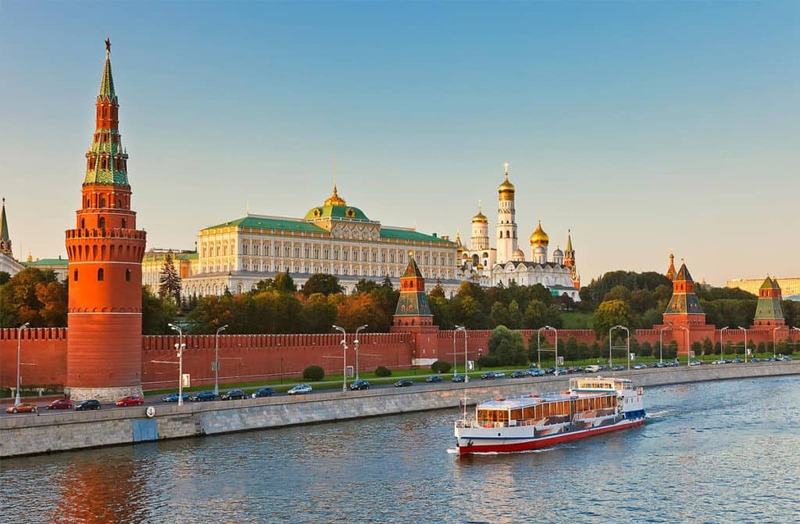 Aside from transporting yourself from A to B, be sure to take advantage of some of Moscow’s fantastic guided tours, which will give you an even greater insight into the city’s culture, and its past, present, and future. The private walking tours, ‘Walk like the local’ group tours, and bicycle tours are among the most popular, and for good reason. In order to make the most of your very first experience in Moscow it’s essential to apply early for your travel visa, and to register your arrival as soon as you get there. Once the paperwork is sorted you can enjoy the rest of your trip. You’re also going to want to pay attention to some valuable health and safety advice; tourists should carry their passport and documents with them at all times, ready to present to the police if questioned. You may also wish to keep your embassy’s number handy in case of emergency. That said, keep all other valuables in your accommodation while you’re out and about to reduce your risk of being targeted by criminals; this goes for any city that you may be visiting, though. In terms of personal safety be wary of crossing the street, as roads can get very busy, and always take care during the winter, as paths are additionally dangerous. Carry a guidebook, and familiarize yourself with the Cyrillic alphabet. You’ll find navigating those busy streets far easier if you at least recognize words and symbols. Oh, and don’t photograph government buildings, as this could result in arrest and a fine. Very Attractive writing Beautiful place to visit ,Thanks for sharing with us. Moscow is magic city, i liked my trip for the russian and ukraine in 2015. Fantastic Moscow. Nice trip and Pics. I love Moscow…it’s beautiful and lovely. Yeah, a traveler should visit there once…it’s magically beautiful.